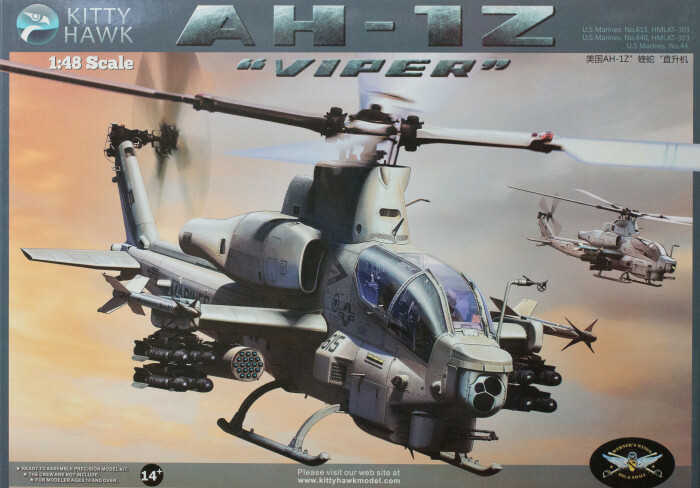 Academy has finally shown sprue shots of their 1/35 AH-1Z Viper that was announced in their '18 catalog. It looks really nice too. Lots of slide molding and some very nice PE. It is due out in Feb '19. Wish it had been a G model. The most ignored variant and the start of the series. Exactamundo. A strange omission, considering the AH-1G was the original dedicated gunship helo, AND the first into actual combat. Actually, some company should do the full lineup. Here is a build of it as well. It looks pretty nice. Oh, I’m going to need this! I am currently making the Italeri 1:48 scale, and just not happy with the quality. I want to do a nice one, as my nephew has just been assigned to fly the Viper. He just earned his Marine wings and it was his first choice. The Italeri kit is horrible and not an AH-1Z at all. Italeri's is simply their AH-1W with a 4-blade rotor that was used to test the new Z model rotor system. It looks nothing like an actual Z model Viper. 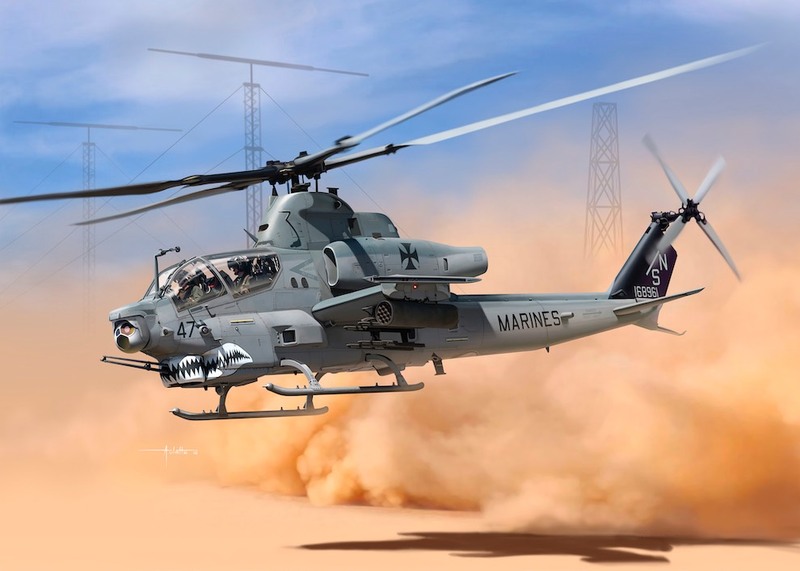 If you still want to do one in 1/48, the Kitty Hawk kit is awesome and represents a production AH-1Z. Here is a complete build review by Floyd Werner of Werner's Wings, who helped on its development.